Dishwasher There are 7 products. Corbara’s Kitchen Wear: discover our offers for the dishwasher. 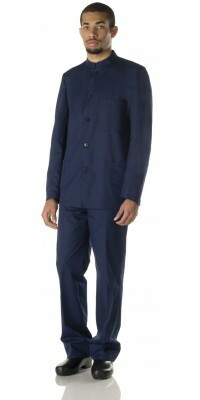 - the Blue Giorgio Jacket, suitable for the kitchen labourers, made of resistant 65% polyester 35% cotton Remy Gabardine, which can be matched with the Mario Trousers, of the same colour and fabric. 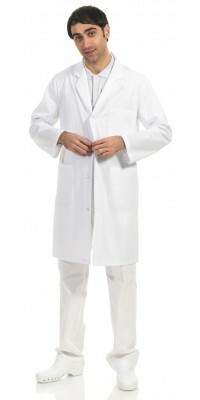 - the White Giulia Coat (women's model) and the Daniele one (men's model), suitable for the general kitchen workers, made of lightweight 65% pol. 35% cot. Pratico Poplin, in the classic long-sleeved model. Only for the women's model is available also the short-sleeved version. 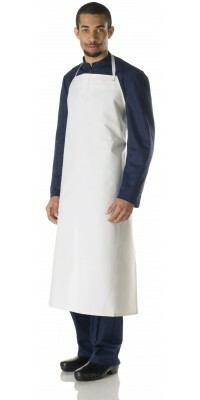 - the Waterproof Apron, made of strong PVC, very wide and essential for the dishwasher who are repeatedly in contact with water. Men's long-sleeved jacket, model Giorgio one breast pocket and two pockets applied Navy Blue colourImmediately available for delivery: sizes from S to XL Made of Remy Gabardine, 65% Pol. 35% Cot. 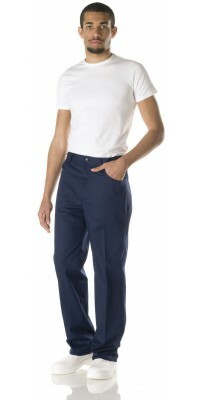 Unisex jeans style trousers, model Mario Without pleatsNavy Blue colourImmediately available for delivery: sizes from 44 to 56Made of Remy Gabardine, 65% Pol. 35% Cot.